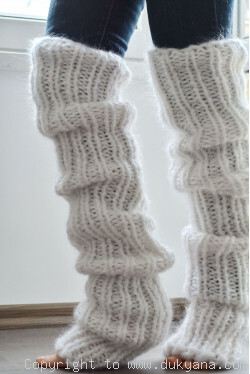 Hand knitted soft and warm Icelandic sweater. 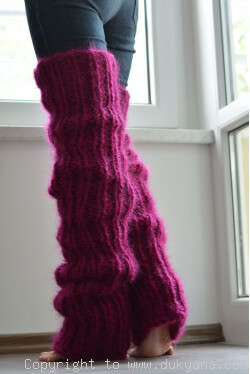 Can be knitted to smaller measurements as well - please contact us with the preferred ones. 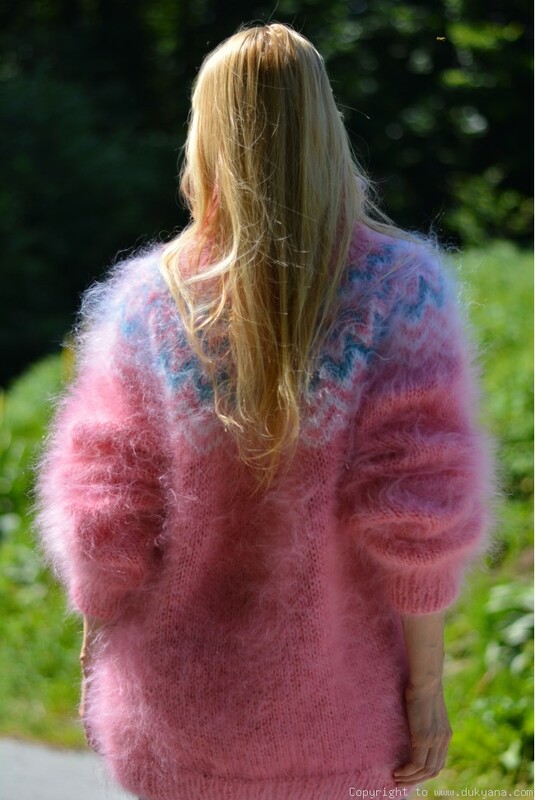 Natural soft and silky mohair fiber. The lady modeling is size Medium,modeling size XL.